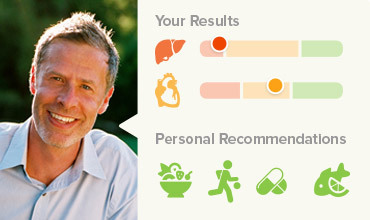 We now offer an even deeper look into your overall heart health: Our new Advanced Heart Health specialty package. This comprehensive deep dive includes Cardio IQ™ Lipoprotein Profile and a series of advanced lipid and inflammatory diagnostics. 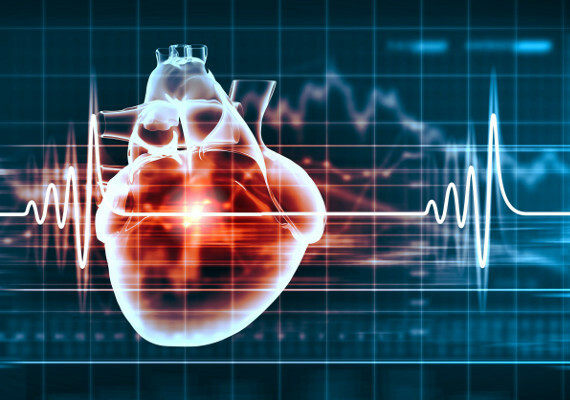 Not only will you see all particle sizes and counts, but you'll get a basic overview of other cardiovascular health indicators including fatty acids, inflammation, and more. Knowing total LDL only shows part of the picture. When it comes to cardiovascular risk, higher numbers of smaller, more dense particles increase your cardiovascular risk, compared to lower numbers of larger, less dense particles. Therefore, those with patterns of higher counts of smaller particles have a more concerning lipoprotein profile than those with less particles with greater size. This panel identifies various lipid particle numbers and sizes through ion mobility fractionation. Ion mobility offers the only direct measurement of lipoprotein particle size and number. Includes total lipid amounts, and is then further broken down into lipid particle counts, sizes, and patterns, for a complete assessment of cardiovascular risk. Advanced Heart Health also identifies markers of all healthier and unhealthier lipid particles, ApoA1 and ApoB. Measures fatty acids, including omega and free fatty acids, which can convert into healthy or unhealthy lipid patterns. Examines markers of inflammation and risk of clotting and artherosclerosis, including hs-crp, homocysteine, and fibrinogen.